The climate of Pokhara is slightly warmer than Kathmandu with daytime temperature hovering around 15 degrees Celsius in winter and 35 degrees in summer. The monsoon season which lasts from mid-June to mid-September is very wet in fact Pokhara records the highest rainfall in the country. Best time to visit is between October and April. 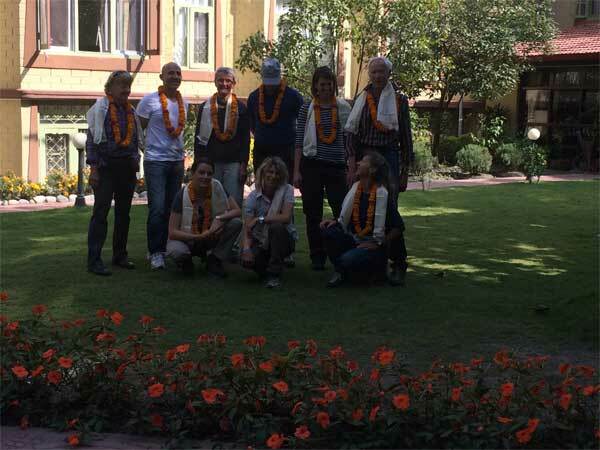 The activities of foreign visitors to Pokhara focus around two districts known as Damside and Lakeside (or Pardi and Baidam, in Nepali, respectively). These two areas, with their strips of hotels and restaurants, are a few kilometers south-west of the main Pokhara bazaar. The lake is neither deep (roughly 47 meters at most) nor particularly clean, but the water is warm and swimming is pleasant if you don’t think about the probable pollution. The lakes are located about 15 km from Pokhara at the end of a road that turns north from the highway to Kathmandu. Divided by the forested hillock called Panchabhaiya Danda, the lakes offer the perfect nature retreat because of their relative seclusion. Splendid boating and fishing can be done here. Flowing right through the city, the boisterous river runs completely underground at places. Amazingly, at certain points the river appears hardly two meters wide. But its depth is quite beyond imagination – over 20 meters! Mahendra Pool, a small bridge near the old Mission Hospital, provides a perfect view of the river’s dreadful rush and the deep gorge made by its powerful flow. Locally known as Patale Chhango (Hell’s Fall), Devi’s fall (also known as Devin’s or David’s) is an awesome waterfall lying about 2 km south-west of Pokhara airport on the highway to Tansen. An interesting modern legend says that a foreigner named David was skinny dipping in the Pardi Khola (river) when the floodgates of the dam were opened, sweeping him into an underground passage beneath the fall, never to be seen again. Mahendra Gufa, locally called Chamero Odhaar (&ampampampampampquotHouse of Bats”), is the large limestone cave. Shepherd boys are said to have discovered it around 1950. 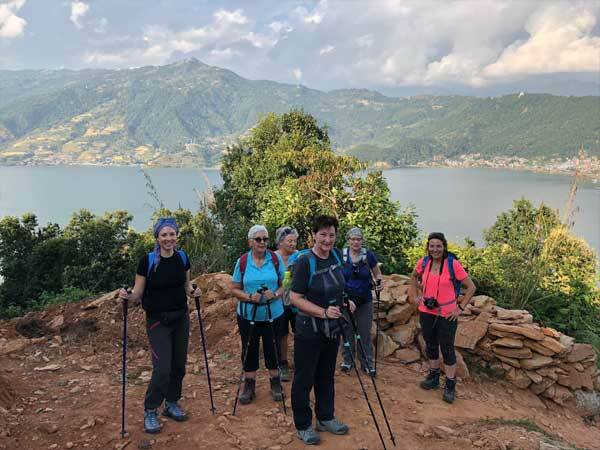 A two hour walk to the north of Pokhara, it is best to bring your own torch to see the stalactites and stalagmites, although most of them have been carted out by souvenir hunters.